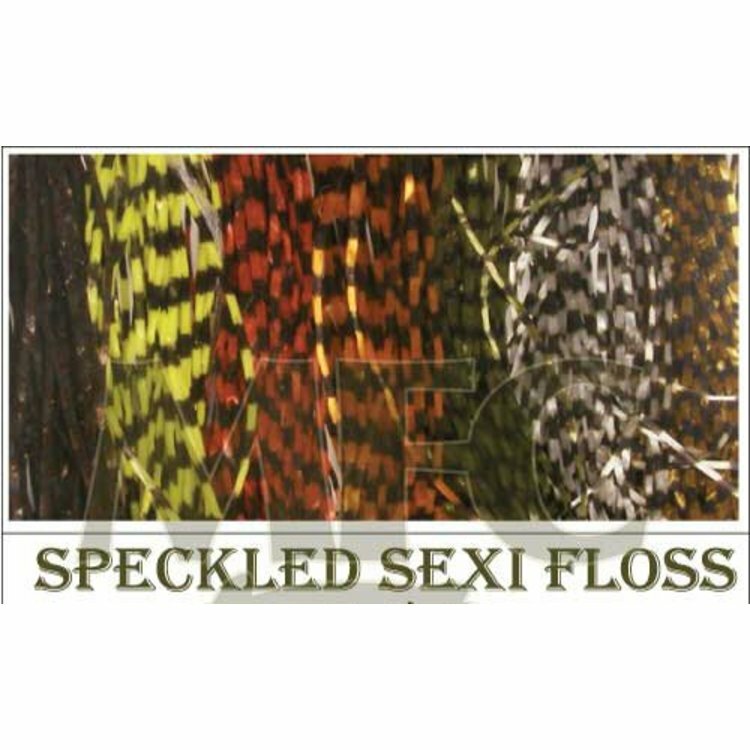 MFC Barred Speckled Sexi Floss, This great material has become one a favorite materials for legs or added attraction on a ton of patterns! 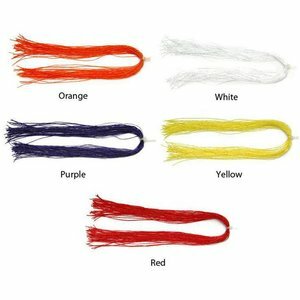 Bass flies, streamers, swinging steelhead flies, saltwater flies and more. 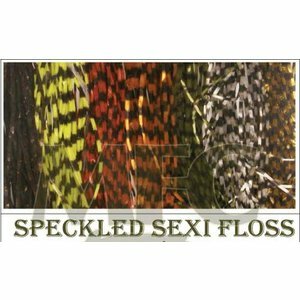 MFC Barred Speckled Sexi Floss, This great material has become one a favorite materials for legs or added attraction on a ton of patterns! 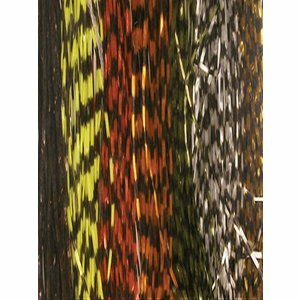 Bass flies, streamers, swingin' steelhead flies, saltwater flies and more. 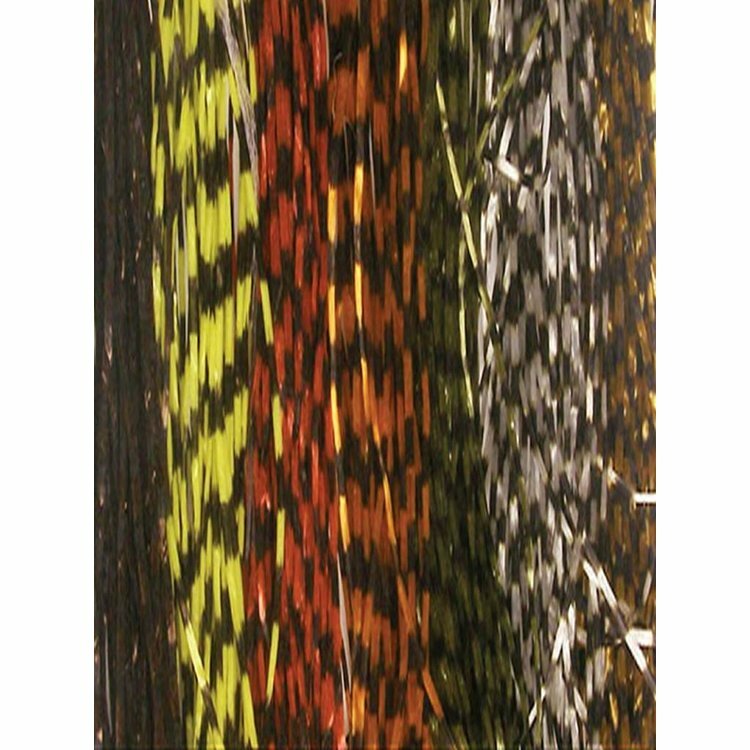 Speckled Sexi-Floss is worked through a barring machine to give a natural barred and speckled effect to MFC's UV resistant spandex. 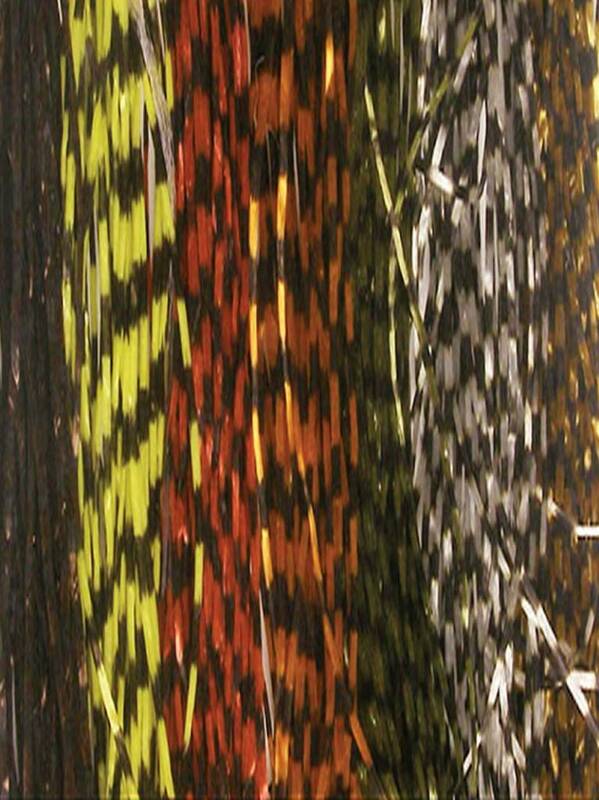 Try it for a sexier and livelier look.